As the 2011 IZOD INDYCAR Series completed with the running of the first 3 races, patterns for the new year is beginning to form. 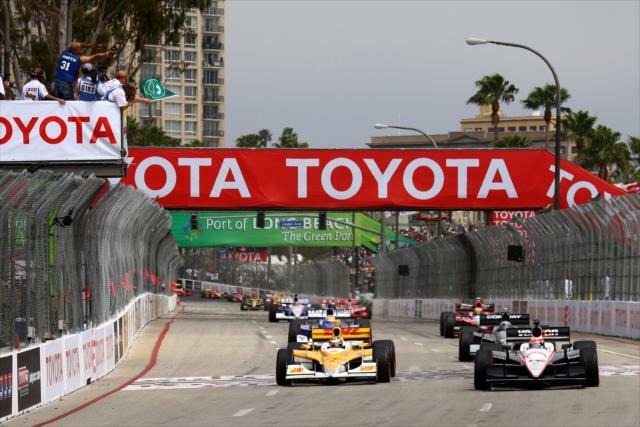 Examining some statistics during the rounds at St Petersburg, Barber and Long Beach sheds light on a very interesting IZOD INDYCAR Series season for 2011. Below, I have collected some key numbers based largely on early calculations. Every driver who has competed so far in the 2011 IZOD INDYCAR Series.